Students interested in attending college – and their parents – can meet representatives of more than 100 universities, colleges, and proprietary and military schools at College Fair 2018. The event is co-sponsored by Baltimore County Public Schools and the Community College of Baltimore County. 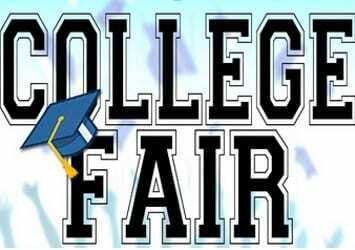 While information about schools can be obtained online, college fairs offer distinct benefits. At a college fair, students are able to ask questions, discover colleges that they hadn’t considered, make personal connections and positive impressions with college representatives, and learn firsthand what makes each campus unique.